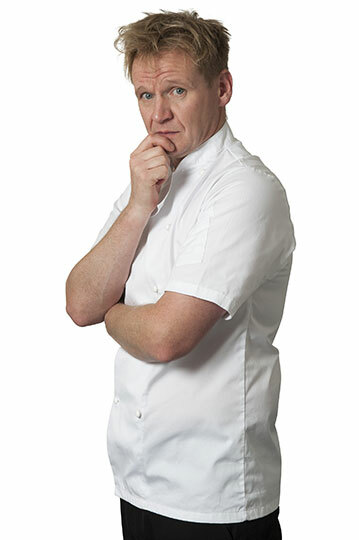 Welcome to the website of Gordon Ramsay lookalike and impressionist Martin Jordan. 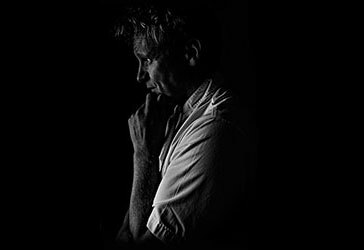 Lookalike Agency favourite Martin is an experienced performer, who travels worldwide, and welcomes all ideas! 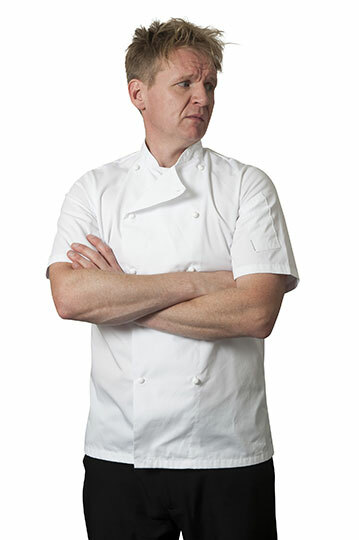 Martin is currently featured on Channel 4’s Lookalikes Agency show, and has also body doubled for Gordon Ramsay in 10 sets of TV adverts, guested at one of Gordon’s own live cooking exhibitions, and famously left Gordon speechless on his own live TV show! 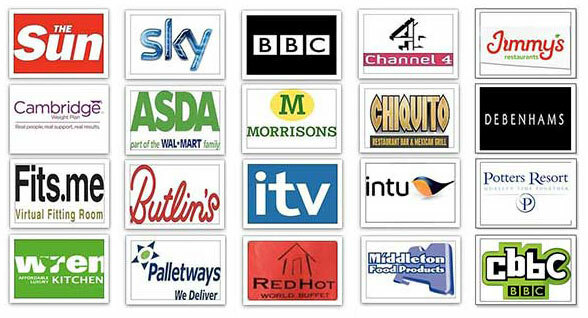 Martin is showcased on every big lookalike agency! 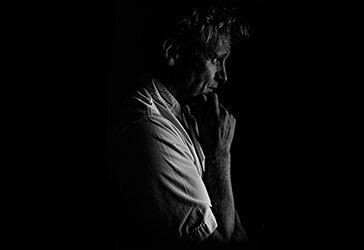 So if you are looking to hire a Celebrity lookalike, with trusted lookalike agency experience, as entertainment for your Corporate Event, Private Party, Wedding, Product Launch, Trade Show, PR Stunt, Award Ceremony Hosting, Food Festival, Restaurant Promotion or Mix and Mingle Artist, then Gordon Ramsay lookalike Martin Jordan is the perfect choice! Thank you Martin, you really added something to the event, and it was so great to work with you! 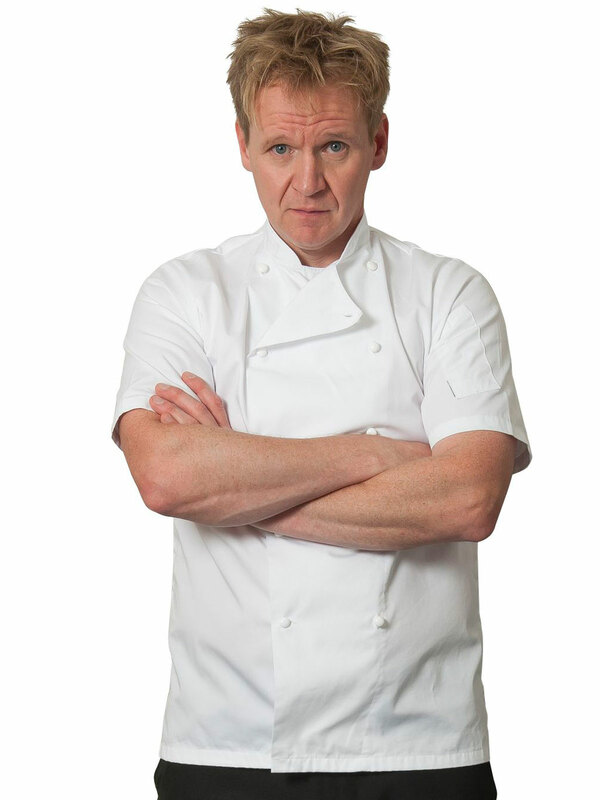 I only use the very best lookalikes in my projects and Martin is Gordon’s Double in every way. Thank you for your excellent performance on stage at the ICC Birmingham, everything went brilliantly and the consultants loved it. One of my favourite acts. You were a great ambassador for the Eden Food and Farming Festival and people are still talking about your starring role. Thank you so much for attending our conference yesterday, you were superb!! Thank you so much for appearing at our wedding, people are still talking about you, and thought it was a brilliant touch to the day.